I invited my step sister to UK to attend my child's christening during which she will be a my sons God mother. A role very important for the success of the baptism service. 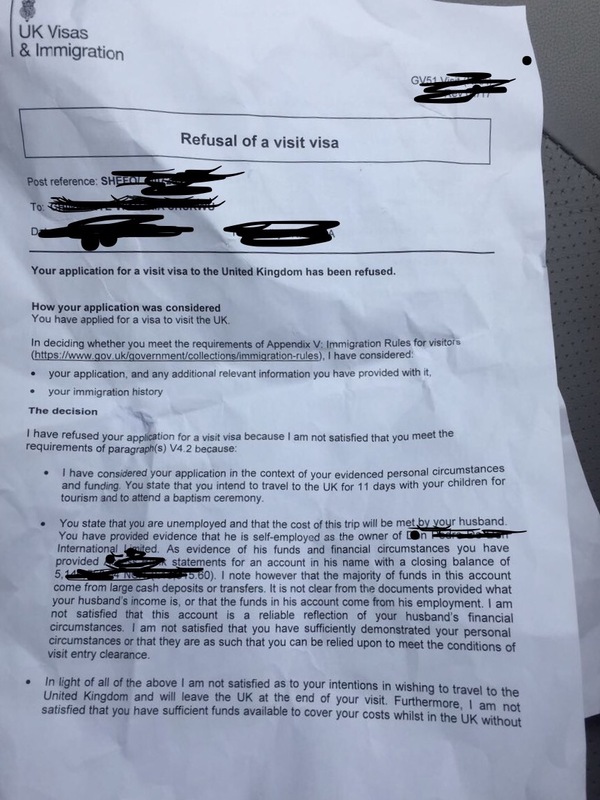 She applied for a U.K. visa with her 3 children but was refused. 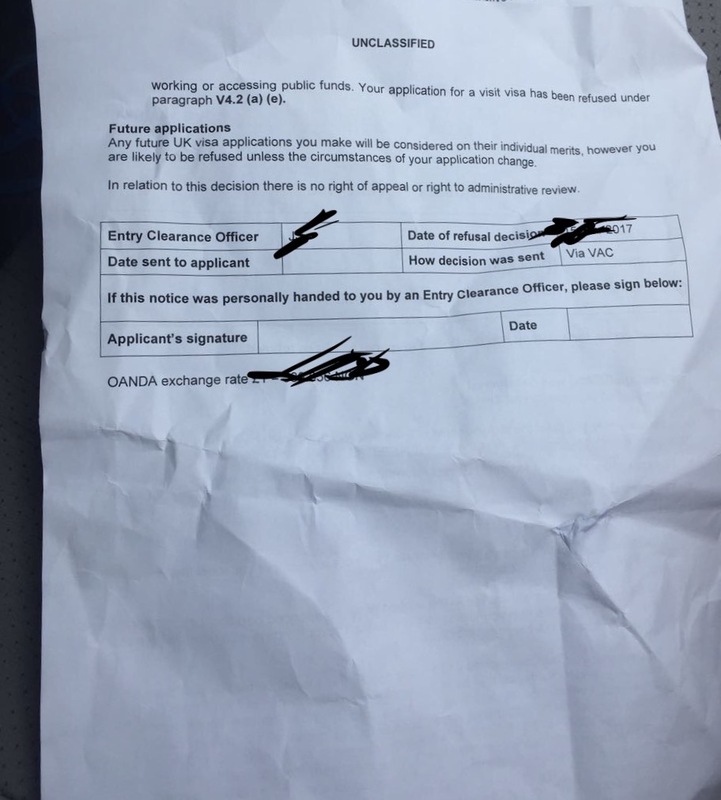 See refusal letter. Is it possible to re apply , this time myself being the sposor. The application will be just herself alone without the kids. The reason for the refusal will be addressed. But I have chosen to sponsor to avoid ECO finding another flimsy excuse for refusal. Let me explain . The husband has a business and supplied several accompany registration documents. He did not supply his business bank account because he isn't sponsoring with business money , so he supplied a 1 year personal statements. The 1 year personal bank statement shows several amount of monies paid in and money spent .which covers the one year period the amounts that go in are similar to others and has been the case over the one year period. So there wasn't any large deposits Mande around the time of the application . So , it baffles me why ECO is having doubt over the funds. Some of those movies have been in the account for over 6 months. This is why it really hurts me that they disregard the reason for travel. It's was clear they could sponsor their trip without problem and that the money in that account is his . I don't what what else they wanted. This is the reason why I was thinking to then sponsor her application but this time without her children , just incase their concern is that she is travelling with the kids and both pong back. Even if I am the sponsor, I am thinking to ask the husband to supply his business bank statement . I am just very concerned and worry for another refusal. Not sure if I should just leave the reapplication and see how I can sort out the fact she won't be present during the ceremony with the church. ? It is certainly possible to reapply, but with or without a sponsor, they will want to see the applicant's finances and will be on the lookout for "funds parking." Even with a sponsor, they will look at the applicant's bank statements and refuse applications writing "I need to assess your own personal and economic circumstances" if there are discrepancies. Large unexplained deposits are suspicious and need to be documented and explained. In short, they are worried that she may have simply borrowed funds for the purpose of a visa application. Please see our answer at Should I submit bank statements when applying for a UK Visa? What do they say about me?. A future application will need to clearly show her husband's income. If you see the supporting documents guide, you'll see that a letter from his employer stating his salary, paystubs, etc... is helpful. As he is self-employed, this is more difficult. She will need to attach evidence that shows the source of these funds: invoices, receipts, tax paperwork, accounting statements for the business, etc... Everything should match up and show a coherent picture as to where the money is coming from and that it legitimately represents their income.